Kovach utilized our innovative glass systems on this beautiful Scottsdale, Arizona project. 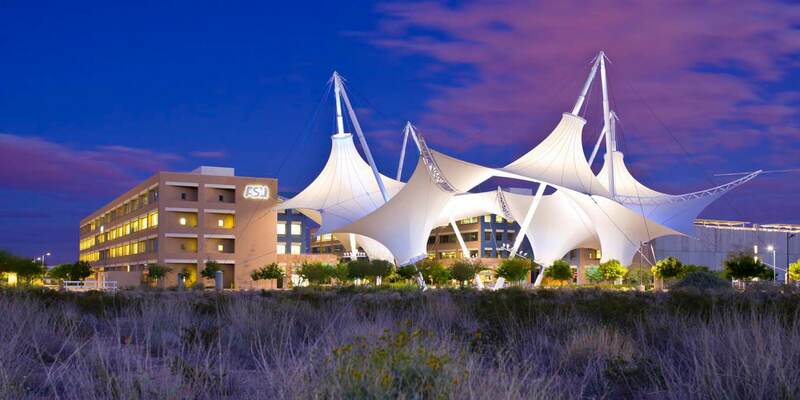 Arizona State University constructed Skysong to harbor innovation and future ideas. Kovach aided in creating a building which embodies those qualities.